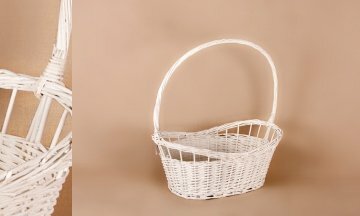 The classic wicker baskets for Christmas. 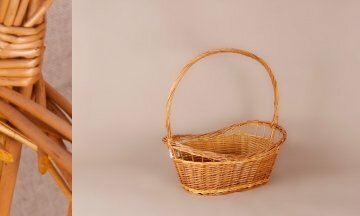 Can not be a house not receive a classic wicker basket for Christmas. 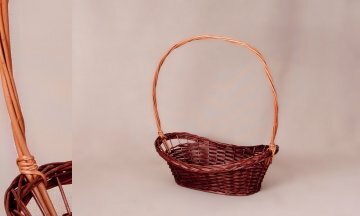 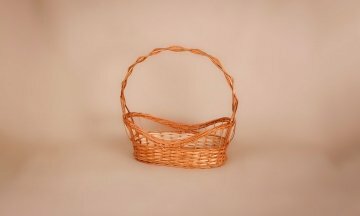 It is a very appreciated wicker basket for Christmas gift. 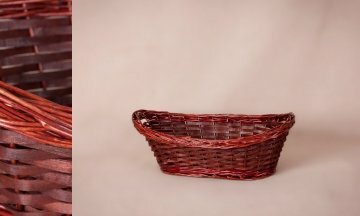 They are also used to make a variety of fruits.